If you have a home or small business router that allows you to run phones, tablets and other devices over a Wi-Fi network, there is an important message you need to know about that was disseminated by the FBI. The G-men suggest that everyone with such a router reboot the device. Why? Because of the actions of what it characterizes as "foreign cyber actors" who have infiltrated personal and small business routers. Last week, the U.S. Justice Department said that hundreds of thousands of routers have already been infected with malware by the Sofacy Group. The latter is a Russian intelligence team that American and European intelligence agencies say is responsible for the hacking of the Democratic National Committee prior to the 2016 elections. 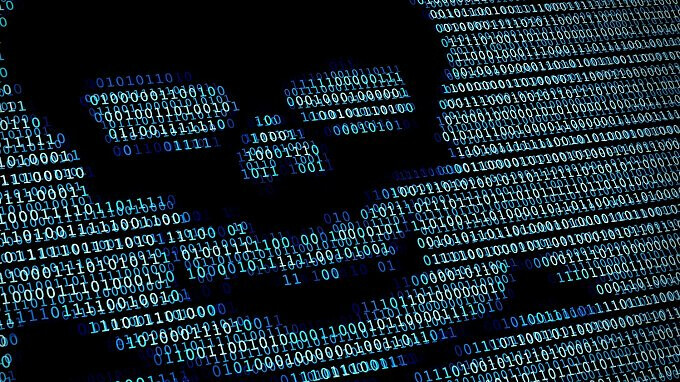 An analysis by Cisco's Talos cyber-threat intelligence team, reports that 500,000 routers in at least 54 countries have been infected by this malware, which is known as VPNFilter. Talos calls this a very serious threat. The FBI says that rebooting a server will temporarily disable any malware planted in the device. The law enforcement agency also recommends that users install new firmware and choose a new secure password. My Turris accepts the chalenge. I like that it explains a cyber threat but doesn't divulge on how to identify its existence in the first place. Thanks FBI! Well, this is russian malware, so what you expect?? LOL If we are talking about China malware, FBI couldn't even find it, and rebooting will not help it, at all. Not to mention how many real spy, communist China have in US, and digging directly into the US net-systems. But hey, to speak about russian malware ''threat'' is more important now. Guess why! "The law enforcement agency also recommends that users install new firmware and choose a new secure password." -- which is what I did. Braindeading your router as part of the process is probably a good idea, but then you'll have to reconfigure it from scratch. The problem is that if your router is more than a couple of years old, you probably can't get updated firmware from the manufacturer any more. Sound like a familiar problem? You either throw it out and buy a new one, or load OpenWRT, DD-WRT, etc. on your router and then thumb your nose at planned obsolescence. The caveat is, of course, whether your router is supported by one of these. If it is supported, loading it is about the same difficulty as loading LineageOS on your phone.